High Life – A truck driver broke down in tears on Tuesday while telling Channel 9 about the thieves who drove off with his semi full of beer from an Orange County truck stop. The victim’s truck and at least one other were swiped Monday from a truck stop on South Orange Blossom Trail. Van Thomas was trying to live the American dream. After years as a trucker, he bought a semi three weeks ago and made a company of his own. Thomas was traveling from Texas to Pompano Beach and was on his last stop before a delivery in Orlando when his entire truck and alcohol cargo was stolen. “I don’t mean to cry about it but I’m just trying to do the best I can and make a better life,” Thomas told WFTV. 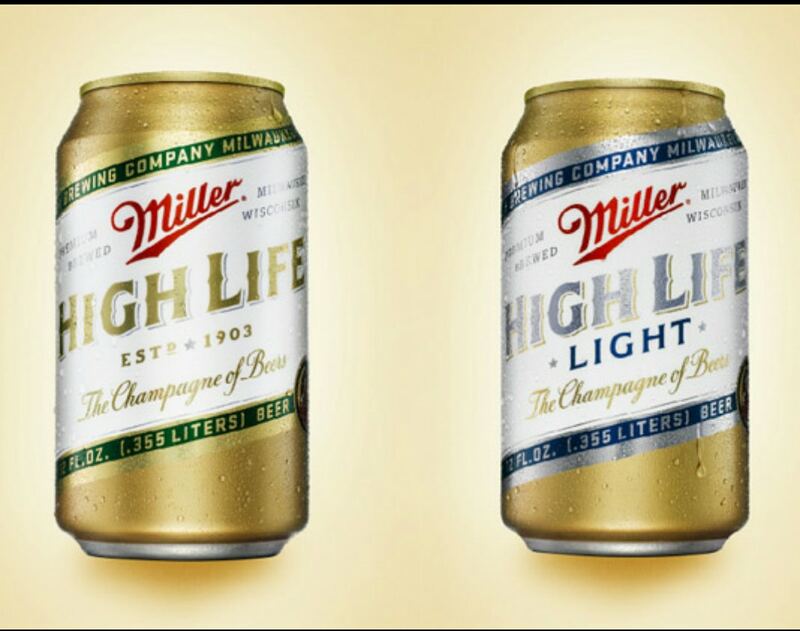 Inside the truck was 44,000 pounds of Miller High Life, which comes out to about 9,700 four-packs. Just when Thomas thought he lost everything, he received a phone call telling him the truck and most of the cargo had been located. 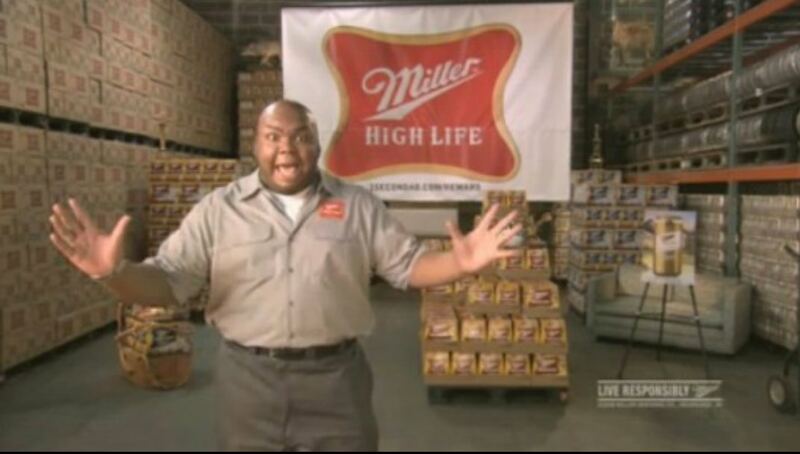 Posted on October 22, 2014, in Average Blog Posts and tagged beer, orlando florida, semi truck stolen, stolen miller high life. Bookmark the permalink. Leave a comment.